The Sims 4 Pufferhead Fanmade Custom Stuff Pack Now Available! 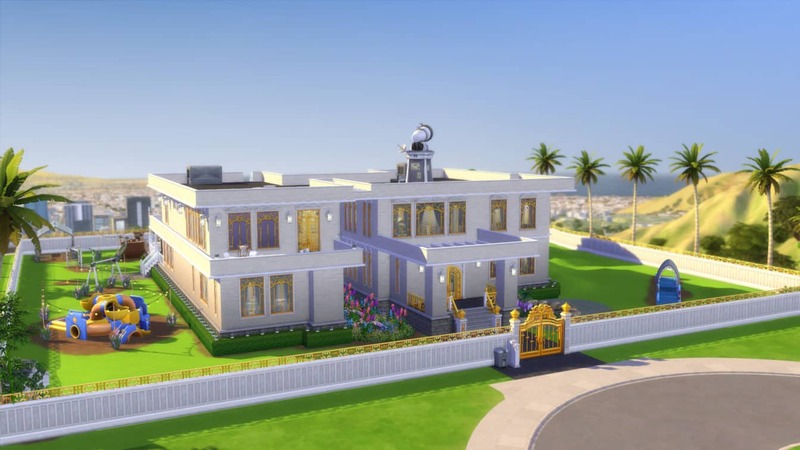 It’s finally time for our The Sims 4 Get Famous Gallery Spotlight! 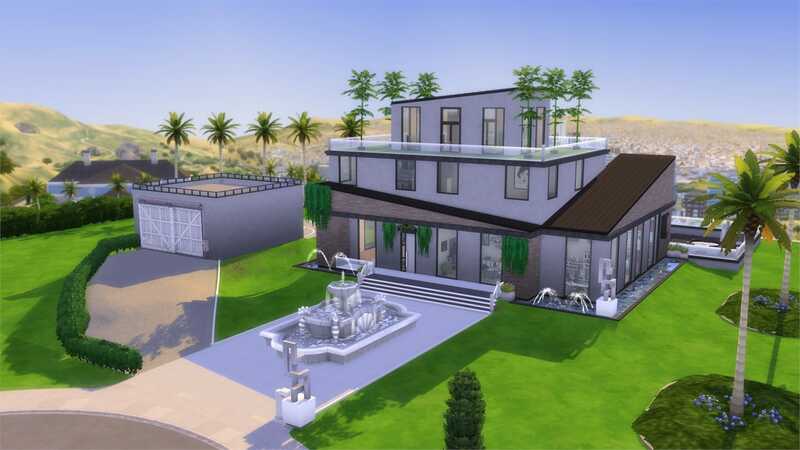 In the first Gallery Spotlight for this Expansion Pack we’re featuring some of the most exclusive, expensive and creative villas, mansions, manors and mid-century houses! 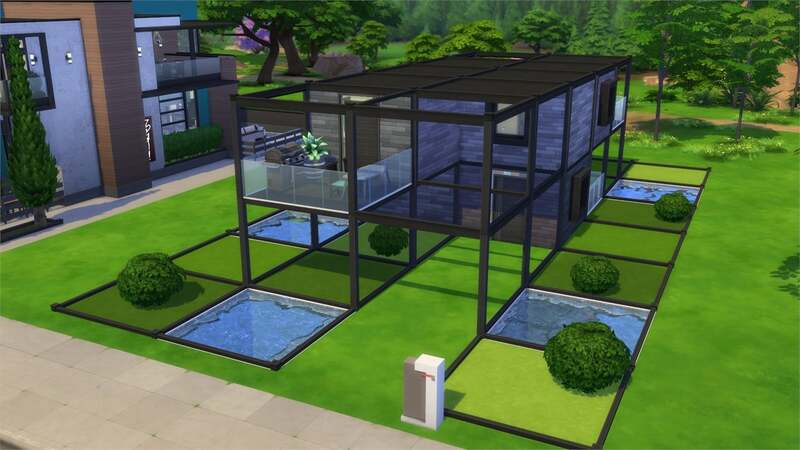 Although this spotlight is primarily focused on content from The Sims 4 Get Together you’ll also be seeing content from other packs as well. Pulsing plumbob that’s on the bottom left corner contains all the info (and download link) of the desired lot. To see more of our previous Gallery Spotlights, CLICK HERE! Founder of the Sims Community website. I do plenty of things around here including writing articles such as "Top 10 Disney Princesses in The Sims", social media management, video content creation, streaming and more! Shininess and pulsation are hints, and we’re all listening to every word. The Sims 4: New Items Coming Soon to Holiday Celebration Pack! 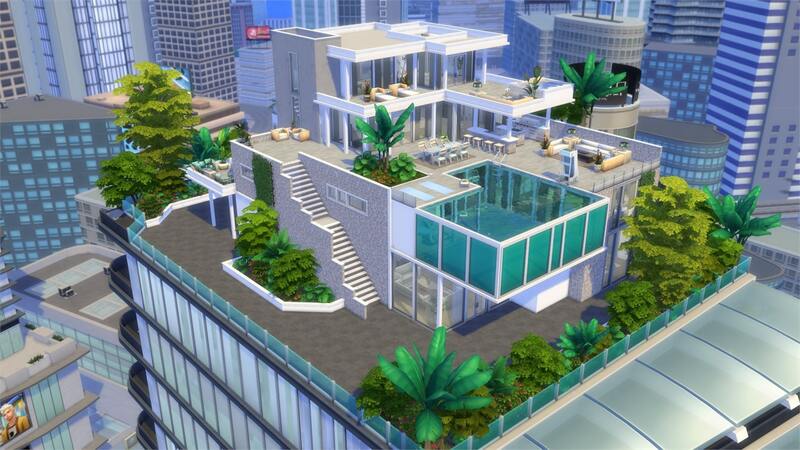 The Sims 4 Console Sale: Save up to 75% off on select Games! 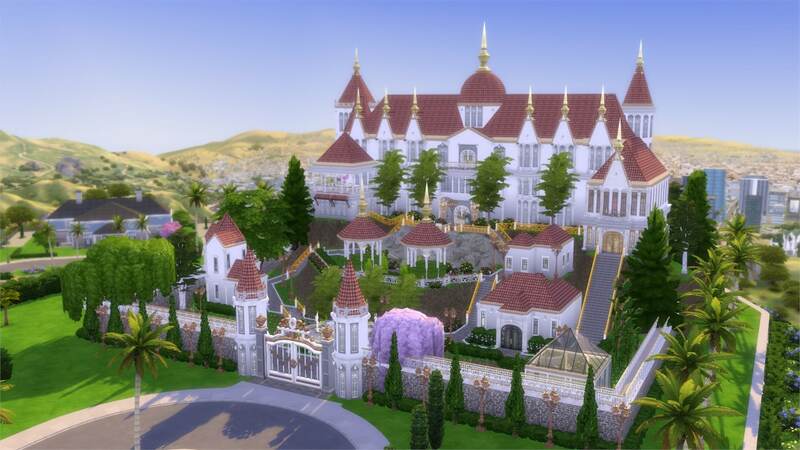 Sims Community is one of the largest Community websites for The Sims Series. We offer up-to-date news, unique articles, helpful tutorials and more! We are not affiliated with Electronic Arts or its licensors. Trademarks mentioned on this website are the property of their respective owners. 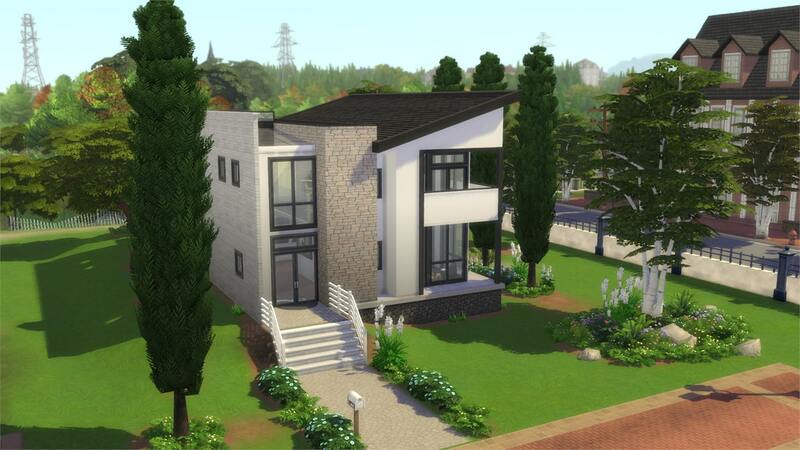 Copyright © 2013 - 2019 Sims Community | All Rights Reserved.